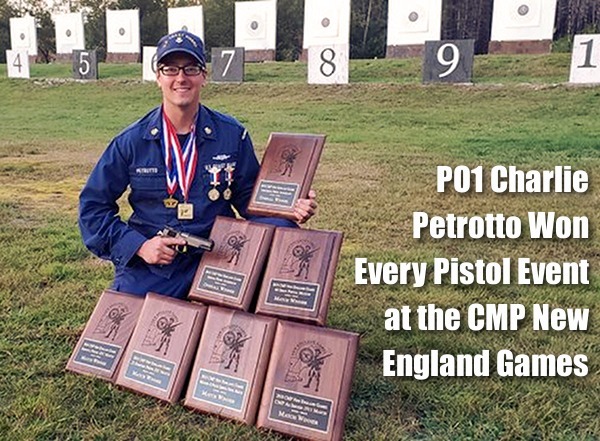 We’ve used a variety of target cam systems — When you get a good one, they are a great tool for training and load development, and just fun shooting. 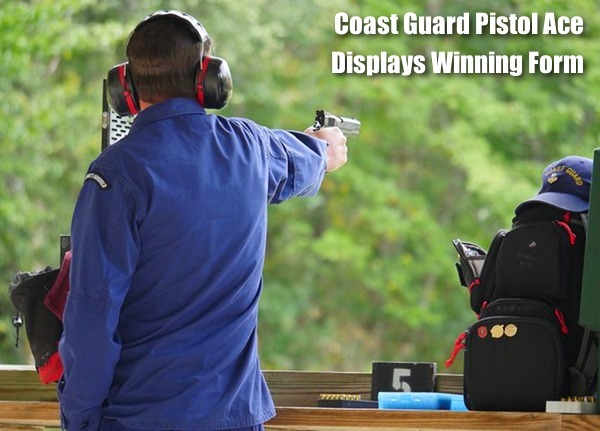 Over the past five years we’ve tested many target cam systems. 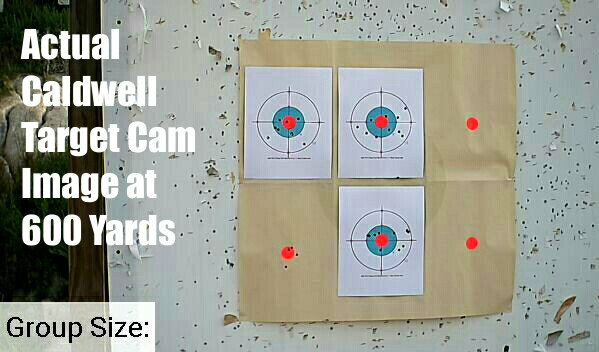 To be frank, some have been disappointing, but we think the Caldwell Target Cam System works well. A number of our Forum members have purchased this system and the reviews have been generally quite positive — image quality is good, reception is good, software is good, and storage cases work well. The only complaint is that the flexible camera arm can droop with time. 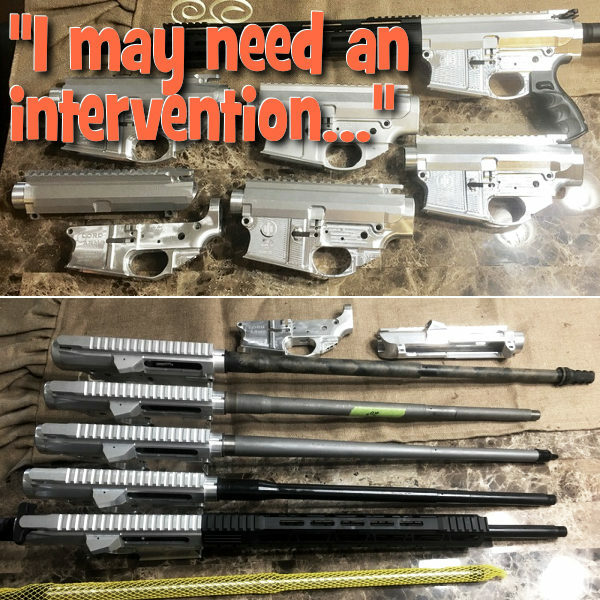 READ Target Cam Forum Reviews. Target Cam view at 600 yards: Blue ring is three inches, outer circle is six inches. I use a Samsung Tablet to display the image. I zoom in when actually shooting — so each target fills the screen. 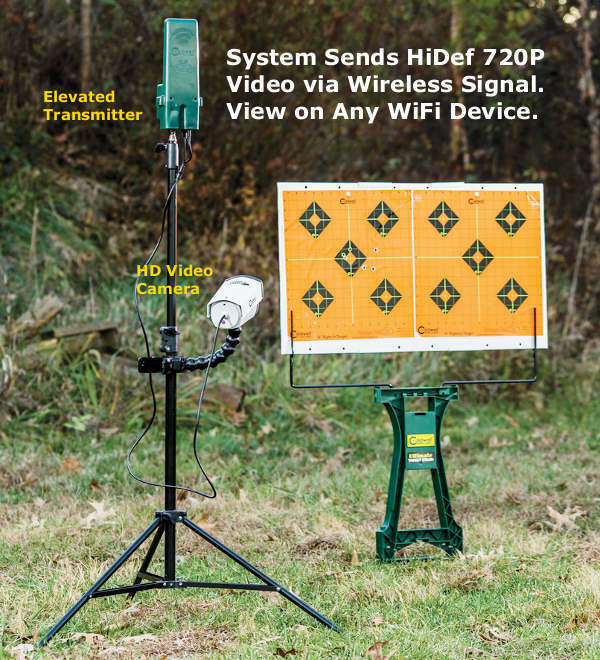 Key qualities you’ll want in a target cam system are: ease of set-up, good video resolution, effective range (good signal quality/strength), good battery run-time, and the ability to use WiFi-enabled devices for viewing. 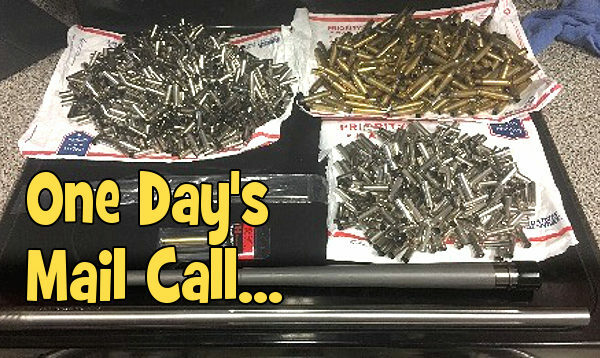 Caldwell’s new Long-Range Target Camera offers all these things, making it an impressive new product for the price — $359.95 at Midsouth Shooters Supply. 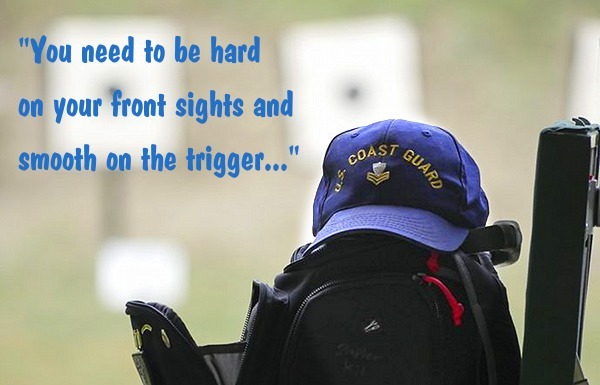 Some other target cam systems on the market cost twice as much, yet lack key features of the Caldwell system. — Rechargeable Lithium-Ion batteries run system for up to 6 hours continuously. 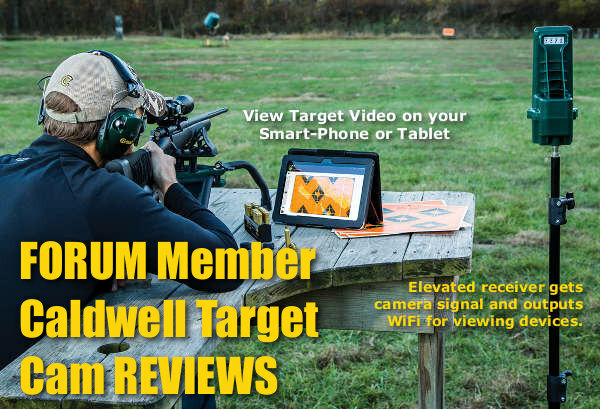 Share the post "Real-World Reviews of Caldwell Target Cam by Forum Members"